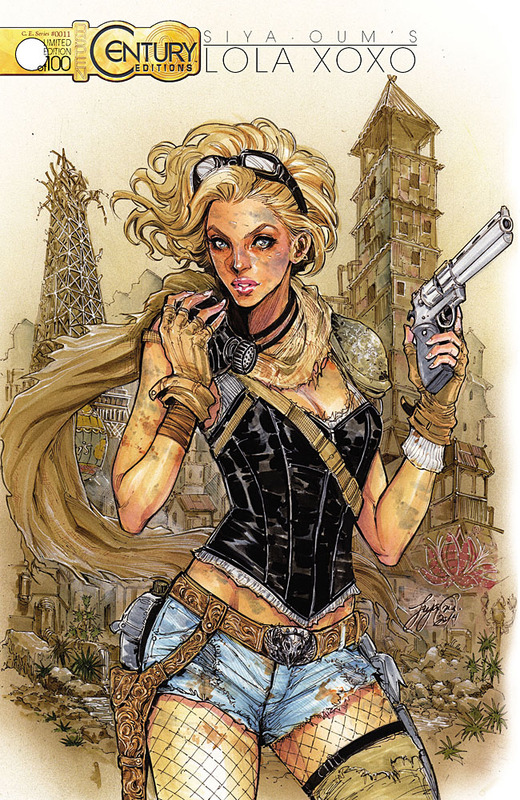 Aspen Comics Announces SDCC Exclusives! 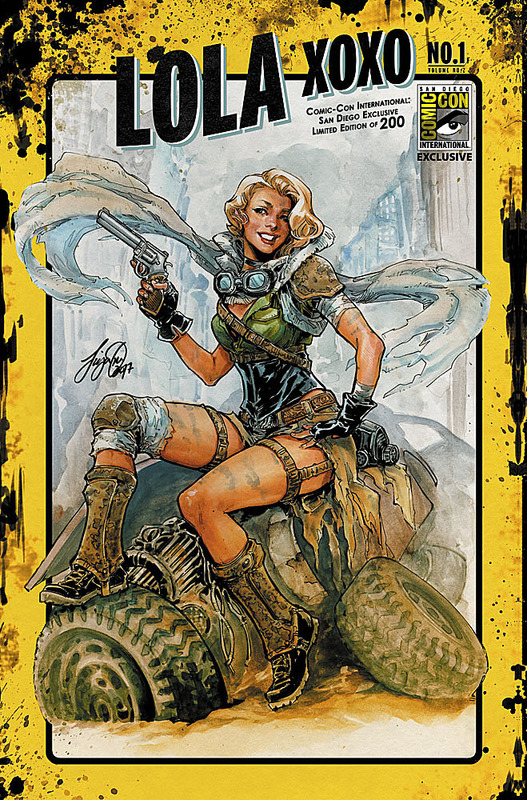 Aspen Comics has released their third wave of Comic-­­­Con International: San Diego exclusives featuring all of their Aspen Comics SDCC 2017 products available only at the Aspen Comics Booth #2320 this July 20-23rd. The publisher has also announced their full lineup of creator appearances, highlighted by a special Lindsey Stirling appearance on Saturday. Lola XOXO (Volume 2) #1 Siya Oum SDCC 2017 foil variant edition. Lola XOXO (Volume 2) #1 Siya Oum SDCC 2017 A.C.E. edition. BubbleGun (Volume 2) #3 Fan Yang SDCC 2017 foil variant edition. No World #4 Jordan Gunderson SDCC 2017 foil variant edition. 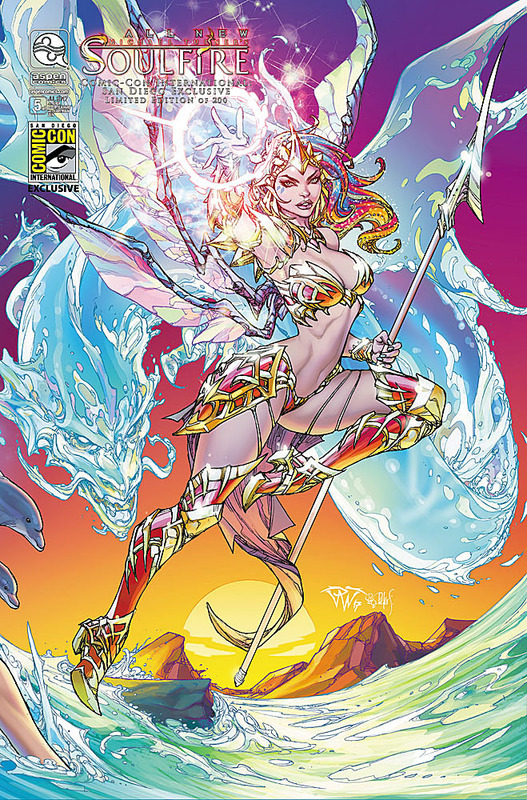 All-New Michael Turner’s Soulfire #5 & All New Michael Turner #6 Paolo Pantalena SDCC 2017 foil variant connecting covers. The Art of Aspen Comics Volume 3 exclusive edition debuting at SDCC 2017. 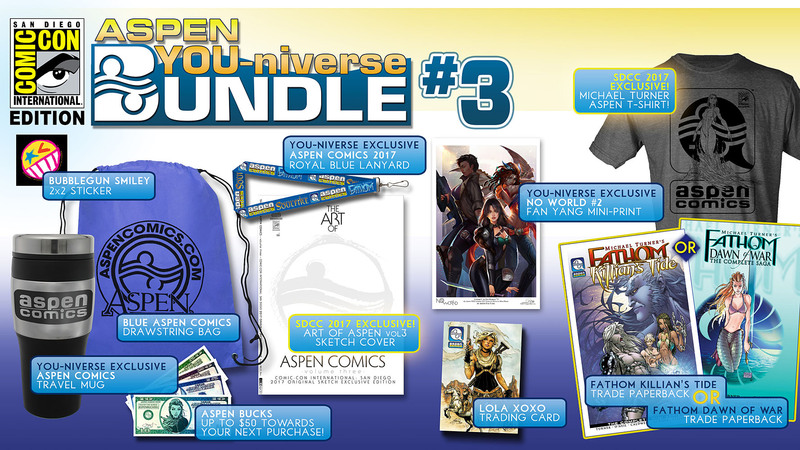 The Aspen YOU-Niverse Bundle #3: Comic Con 2017 edition. 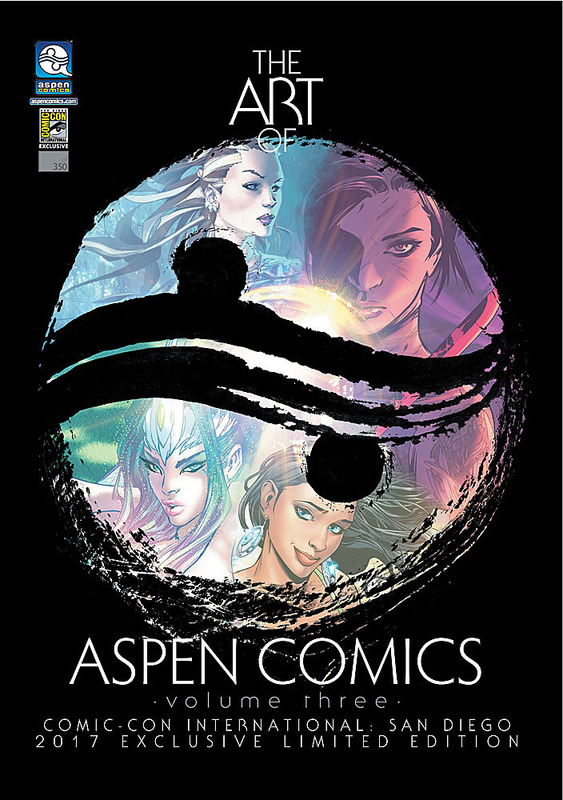 The publisher has also released their full line up of creator appearances and signings, highlighted by The Official Aspen Comics Panel 2017 on Saturday from 12:00pm to 1:00pm in Room 4. 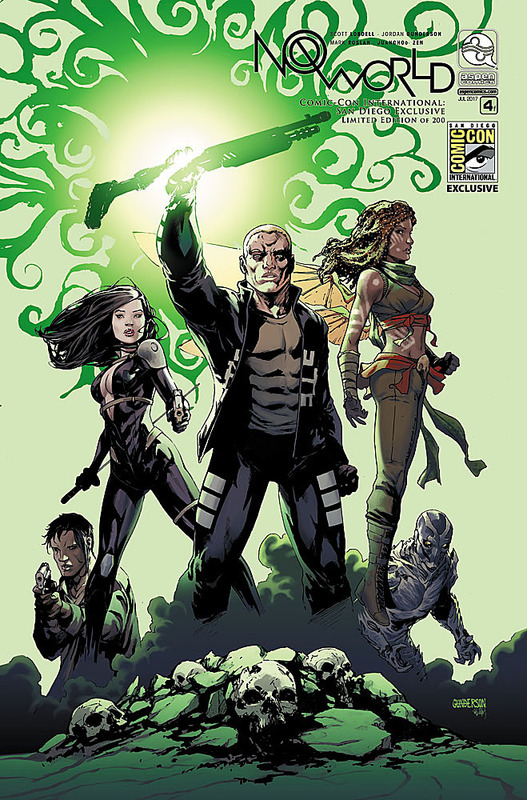 The panel will feature a very special appearance by musician Lindsey Stirling, as well as highlight Aspen’s first announcement of their 15th anniversary plans for 2018, including the reveal of all new titles and creative teams to kick off the yearlong celebration the publisher has planned.